Best Accessories for a Great Price! If you are an accessory person, this is the place. 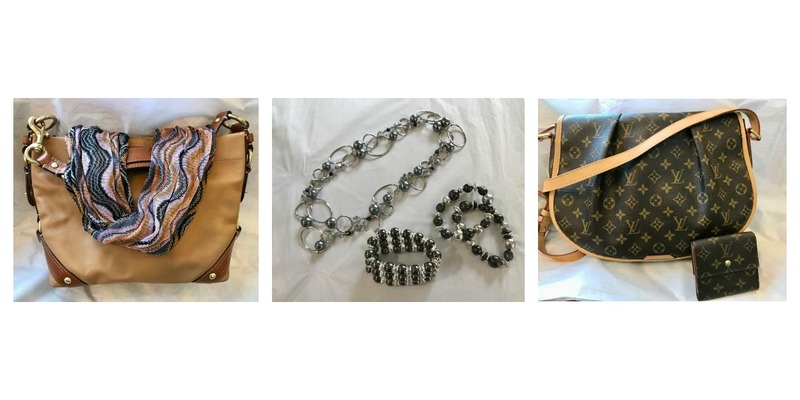 Wonderful, brand name accessories to help you complete the look of the outfit you love!